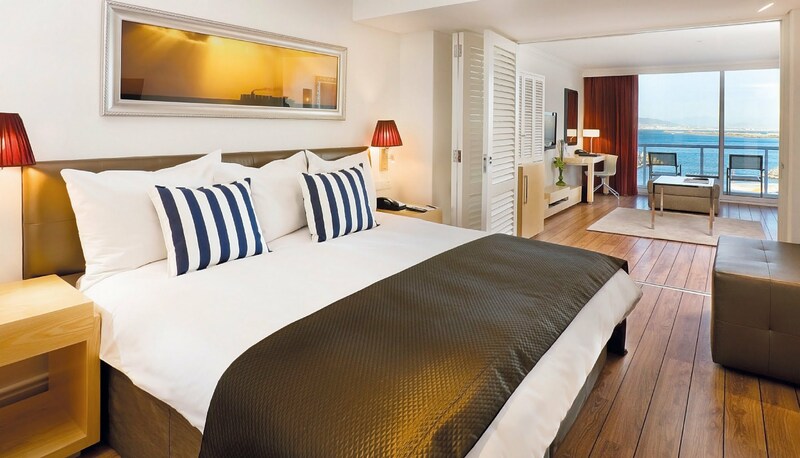 The hotel offers sweeping views of the Atlantic Ocean, Table Mountain, Robben Island and the V&A Waterfront, which is an easy 10 minute walk. The 177 rooms are equipped with first-class amenities such as tea and coffee provisions, free high-speed internet access and a mini bar. The spacious and stylish Business Class rooms and suites overlook Table Bay. 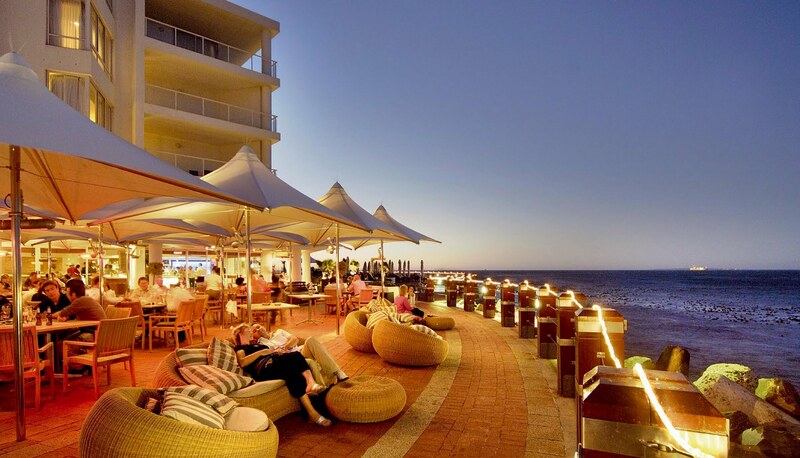 This is an established city hotel with one of the finest settings in Cape Town. 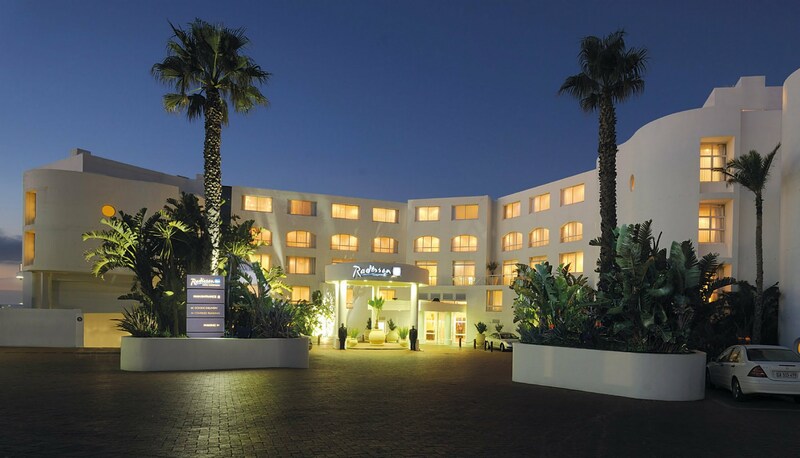 Positioned on the edge of the Atlantic Ocean, overlooking its own private marina with Robben Island in the distance, the Radisson Blu Hotel lies on the outskirts of the V & A Waterfront with Table Mountain as a backdrop, and is within walking distance of this shopping and entertainment hub. The hotel and its 177 rooms exude a relaxed 'smooth sailing' ambience which is enhanced by the distinctively nautical décor. Each of the rooms are air-conditioned and equipped with free high-speed internet access, satellite television, safes, mini-bar, tea and coffee stations, slippers and gowns. The en-suite bathrooms have double vanities and luxury amenities. 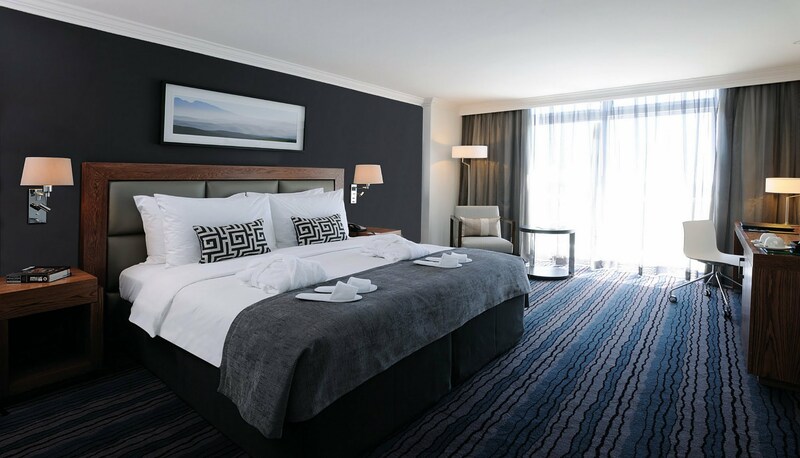 Standard rooms overlook the football stadium and the mountains, Superior rooms have partial views of the sea or harbour, while the more modern and spacious business class rooms have private balconies with amazing views of the ocean or the Marina. The two-bedroomed suites are all sea facing and the lounges can be converted into additional sleeping areas. These suites also have a discrete kitchenette and dining area. Sumptuous breakfast buffets and memorable meals, al fresco if preferred, are served in the acclaimed Tobago’s Restaurant which has a menu to suit all tastes. Make use of the complimentary shuttle service to the V&A Waterfront, indulge in spa treatments at the ONEwellness spa and fitness centre and watch the sun sinking into the ocean from the pool terrace with its sparkling rim-flow swimming pool.